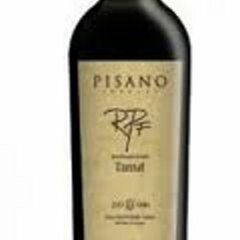 Coconut Grocery Belize | Pisano Uruguay Natural Sparkling Brut TANNAT! Home / Beer, Spirits & Wine / Wine / Pisano Uruguay Natural Sparkling Brut TANNAT! Pisano Uruguay Natural Sparkling Brut TANNAT!